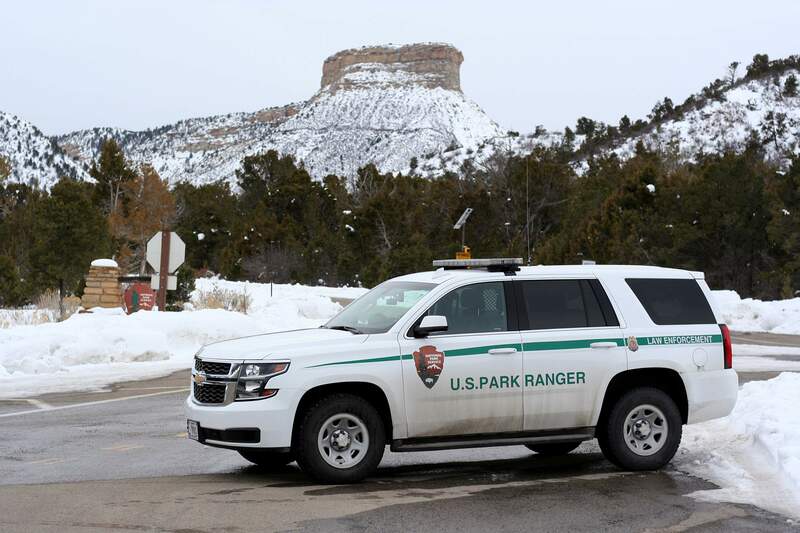 The weekslong partial shutdown of the federal government has resulted in thousands of federal workers throughout the country going without pay – including in Southwest Colorado. In light of the shutdown, Mancos School District Re-6 has alerted families that they can apply for the free and reduced lunch program if they now qualify because of their wage loss. Applications need to include all other household income, and once the shutdown concludes, families can request that meal benefits be terminated. For any questions, contact food services director Janet Fogel at jfogel@mancosre6.edu.